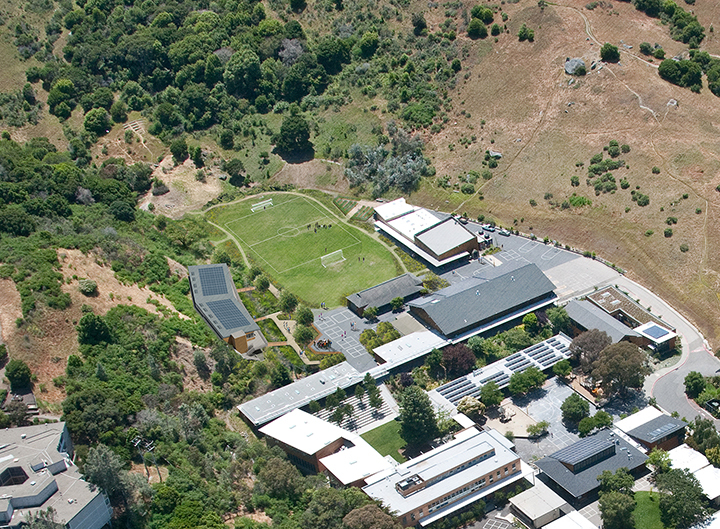 Marin Country Day School is an independent K-8 coed day school at a 35-acre campus in Corte Madera, California. 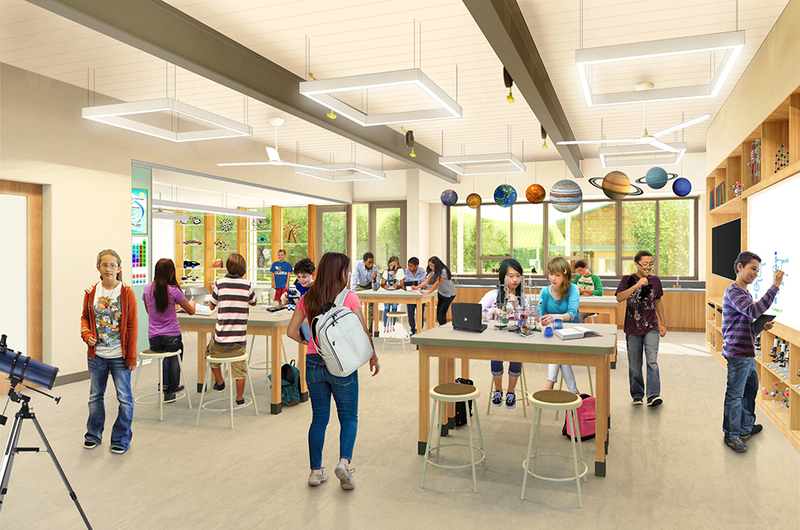 Their campus redevelopment will include a new two-story classroom and science building, built into a hillside with significant rock excavation; installation of temporary modular classrooms; and remodel of 2,000-5,000sf of existing classroom and faculty lounge areas. Additionally, Truebeck will be undertaking the extensive site improvements, consisting of two new sports fields, parking area, underground utilities, and a complete creek restoration. 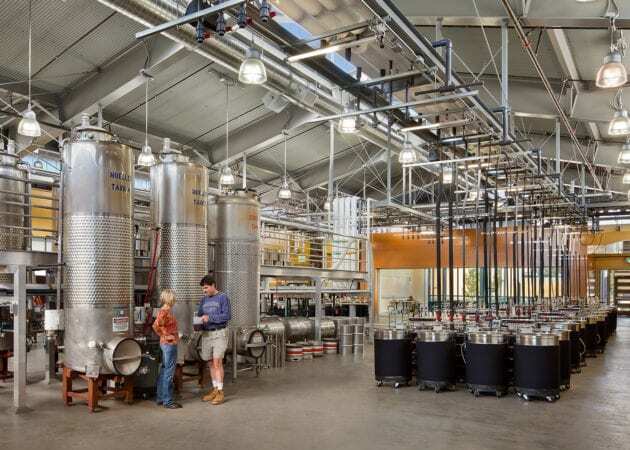 The project is anticipated to achieve LEED Platinum and Net Zero certification.